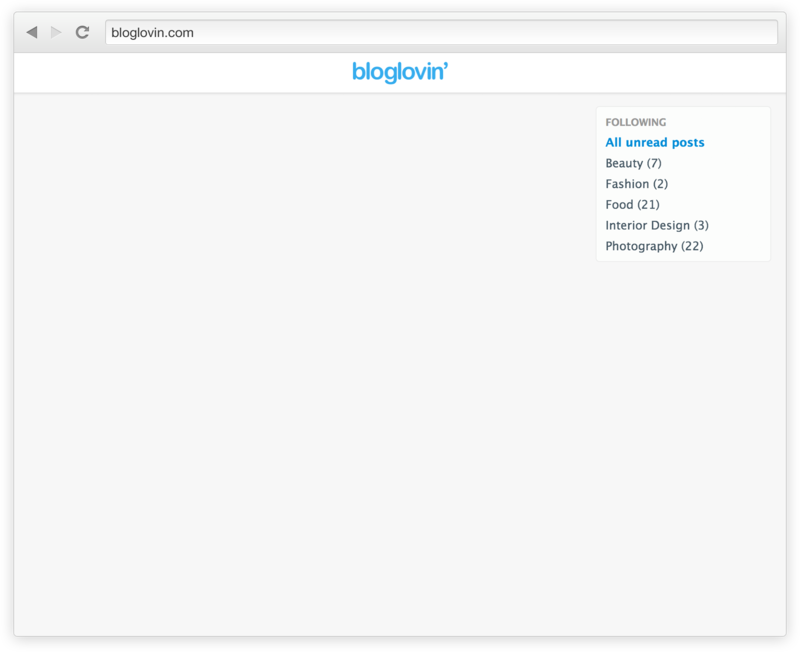 Bloglovin' helps you follow the blogs you read by letting you know when they update. You are no longer following N/A. Undo? Thanks for your help keeping bloglovin free of offensive content! We weren't able to accept your report. Please try again. Add the blogs you want to follow and you'll get all of their new posts in a feed on Bloglovin! And yes, you can add any blog. Discover what's popular in fashion, beauty, interior design, food & more. Find new interesting blogs or simply stay up to date with what's hot right now. Bloglovin works on your computer, iPhone, Android and iPad!